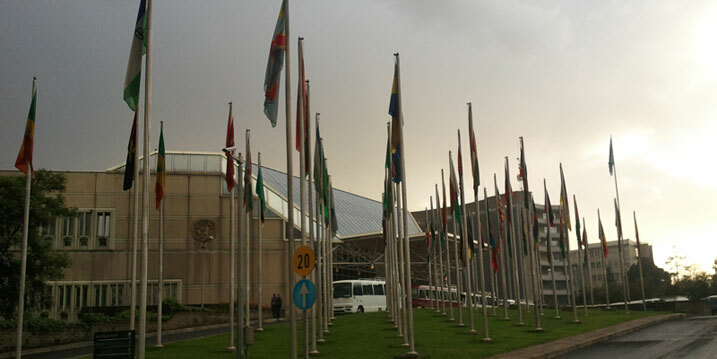 WASHINGTON, DC / ADDIS ABABA, Ethiopia – Global Financial Integrity (GFI) welcomed a new report from the African Union (AU) and United Nations Economic Commission for Africa’s (UNECA) High Level Panel (HLP) on Illicit Financial Flows from Africa as a game-changer in the movement to curtail illicit financial flows and promote financial transparency. 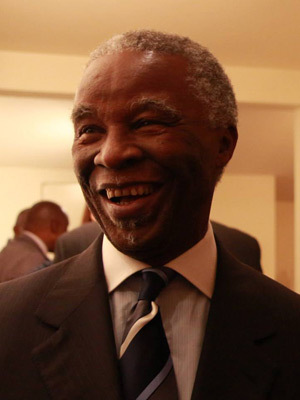 Chaired by former South African President Thabo Mbeki, the HLP’s final report recommends putting efforts to curtail trade-related illicit flows—constituting the vast majority of measurable illicit financial flows (IFFs)—foremost in African and global efforts to curb the ongoing illegal outflow of African wealth. According to latest research from GFI, a Washington, DC-based research and advisory organization, Sub-Saharan Africa lost an annual average of $52.9 billion—roughly 5.5% of GDP—in illicit financial outflows from 2003-2012 (the most recent year for which data is available), taking an enormous toll on African economies. Trade misinvoicing, the deliberate over- and under-invoicing of trade transactions, accounted for 68.8% of all outflows from the continent over the decade. As GFI noted in a May 2014 study funded by the Danish Ministry of Foreign Affairs, trade misinvoicing is undermining billions of dollars of investment and domestic resource mobilization in at least a number of African countries. 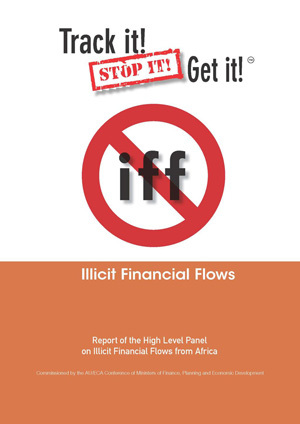 The final report of the High Level Panel on Illicit Financial Flows from Africa calls for putting a focus on curbing trade-related illicit flows. Beyond addressing the misinvoicing of trade transactions, the report includes a number of other important policy recommendations supported by GFI, including the introduction of public registries of corporate ownership information to curb the abuse of anonymous companies and requiring all multinational corporations to publicly report their financial information on a country-by-country basis. GFI spokespersons are available to comment on the report. To schedule an interview with Mr. Baker in Addis Ababa or with Mr. Cardamone or other GFI experts in Washington, contact Clark Gascoigne at +1 202 293 0740 ext. 222 (office) / +1 202 815 4029 (mobile) / cgascoigne@nullgfintegrity.org. To learn more about the impact of illicit financial flows on Africa, see “Illicit Financial Flows a Drain on Development in Sub-Saharan Africa,” by GFI Junior Economist Joseph Spanjers, published January 20, 2015.